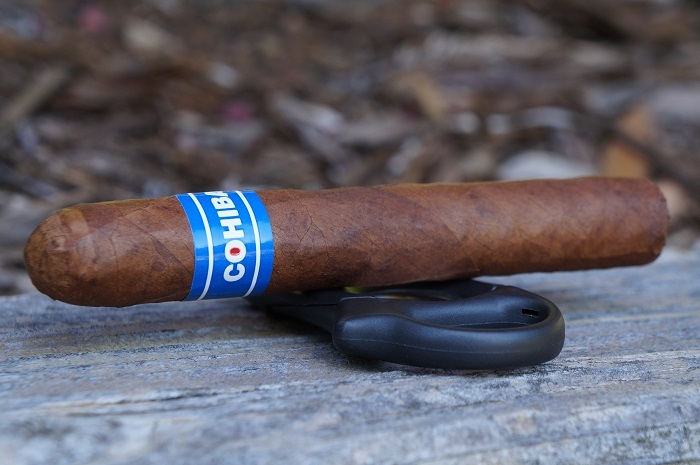 The cigar had a tasty profile with just enough transitions and build-ups to keep me engaged the entire time. 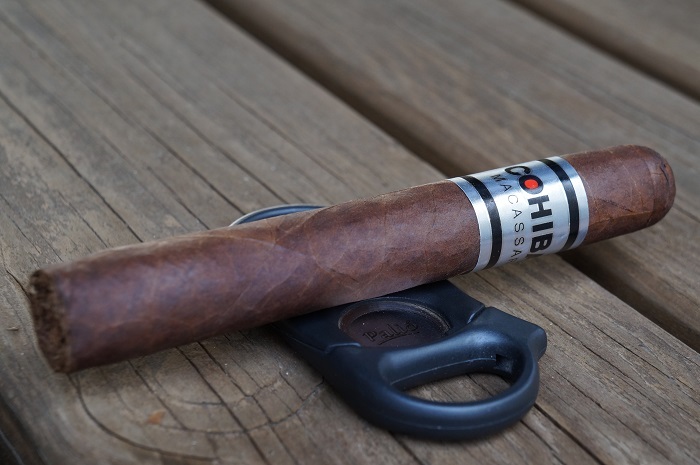 This is one cigar I will happily smoke at any time knowing it will be consistently good. 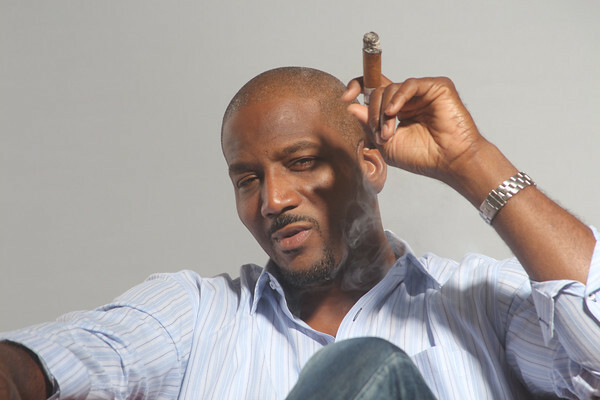 General Cigar announced today that the company has appointed Sean Williams as a full-time brand ambassador for Cohiba. Williams is former owner of El Primer Mundo Cigar Company, a boutique collection of highly-rated cigars made in the Dominican Republic. 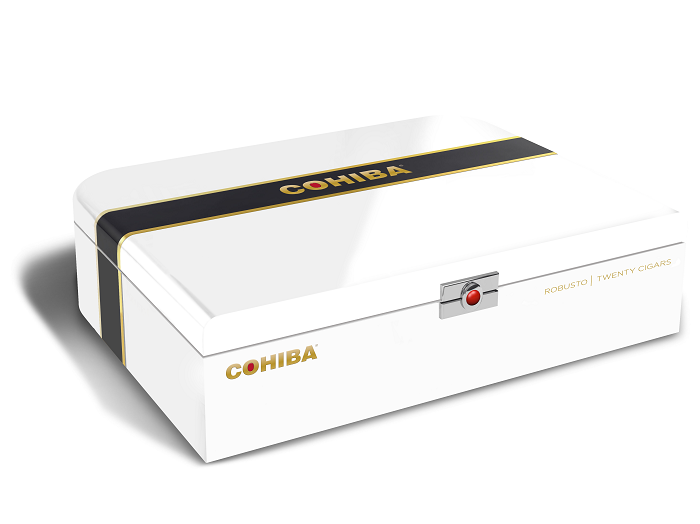 The Cohiba blending team created a velvety, medium-bodied cigar with a rich, complex taste and enticing aroma. Overall, the flavor profile was too subtle and did not meld well. 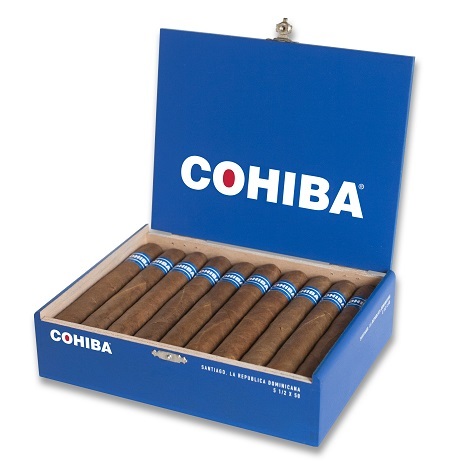 Not that price factors into our scoring system, but given its high price tag of $22 MSRP, I expect a fantastic cigar. This one did not quite live up to it with its subtleties.